Learn about how we started. 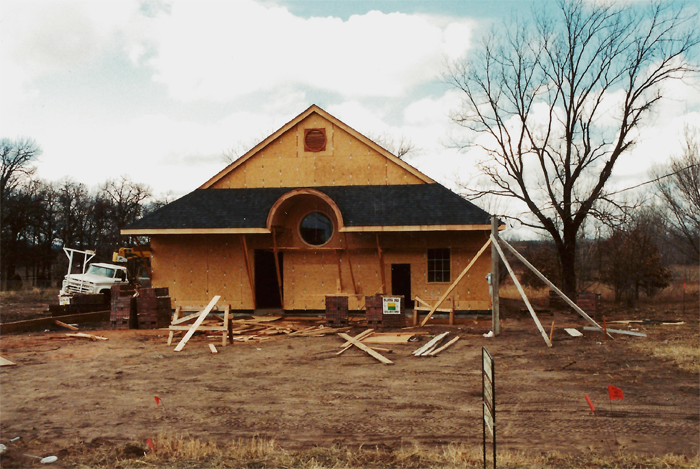 Hunters Glen Veterinary Hospital first opened its doors in 1991. We have been helping animals from Tulsa, Bixby, Broken Arrow, Jenks and surrounding areas for the last 24 years. But Tulsa and the surrounding areas aren’t the limits of who we serve. We have clients who travel from Washington state, Louisiana, and Texas to see Dr. Carley and his staff. In addition, we have clients who have been with us since opening our doors in 1991. That’s 24 years worth of care and mutual trust with some of our clients. That’s incredible! 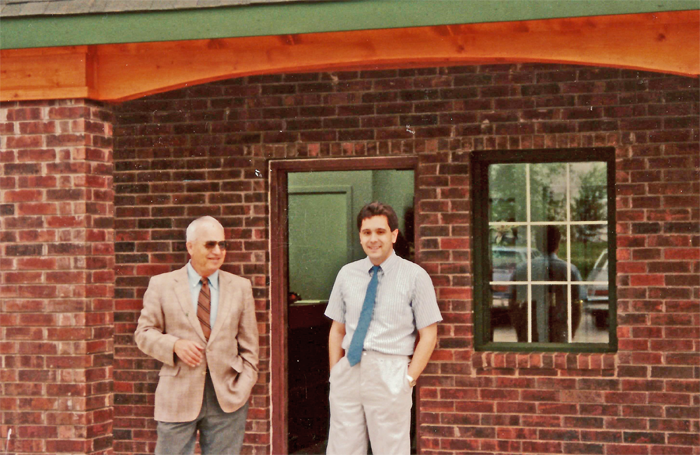 In 1990, Dr. George Carley decided to open his own practice. 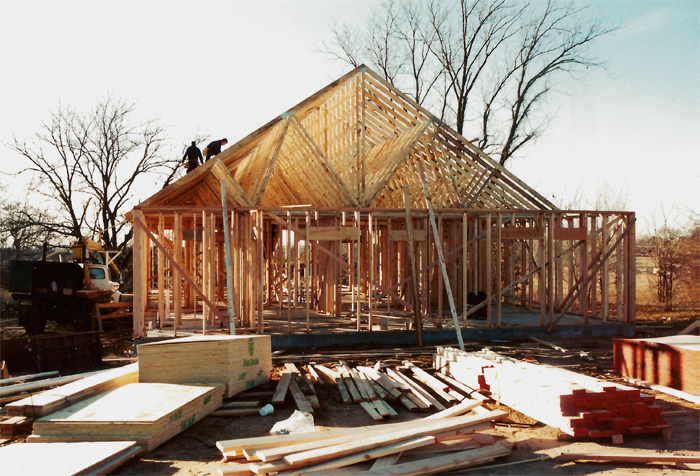 He purchased the land and started the building process in late 1990. 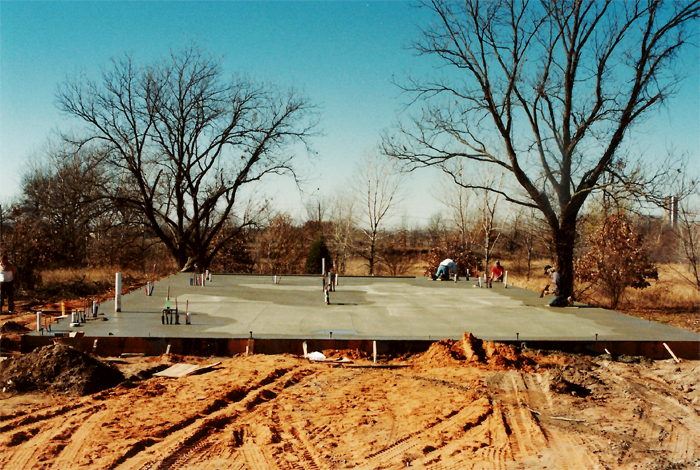 The clinic first opened its doors on April 15, 1991. The shell is up! Now to add brick, support, and final touches. Learn more about our veterinary practice, veterinarians, and employees by following the links below.